Gift Sets! Gift Sets! Gift Sets! 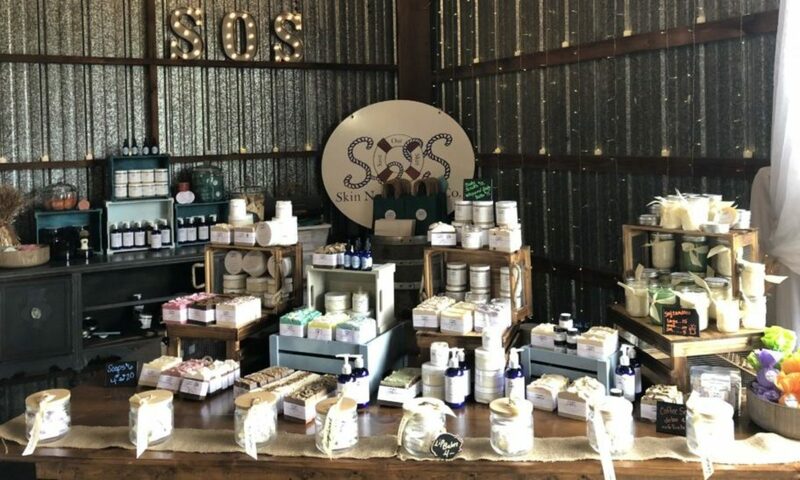 – SOS Skin Nourishment Co. Gift Sets! Gift Sets! Gift Sets! Are you looking for teacher gifts, hostess gifts, stocking stuffers, or just an awesome gift for anyone?? 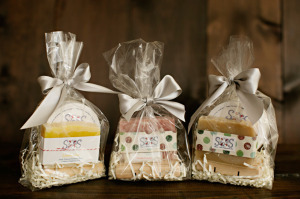 We’ve created some Gift Sets to make your holiday shopping easier. These sets are jam packed with goodies that our customers love. From Soap and Lip Balm to Body Butter to the full monty, “The White Out” which includes 3 Holiday Soaps, 8oz Whipped Body Butter, Sugar Scrub, Lip Balm and Hand-carved Soap Dish. Anyone who receives one of these gift sets will be very thankful because you’ve given them the gift of “pampering”. We can even ship your purchase anywhere in the US. Now, Go ahead, make your life easier, purchase your gift set today! Previous PostPrevious How Exciting is This?! Next PostNext Magazine Featuring SOS!